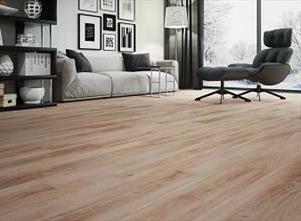 If you are looking for durable flooring, you have come to the right place. 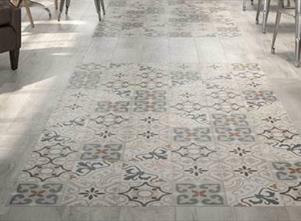 A tiled floor can add sophistication and style to any home in an instant. 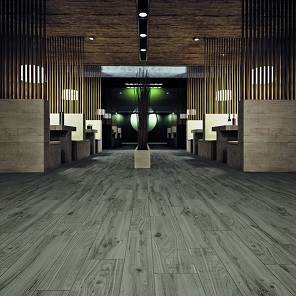 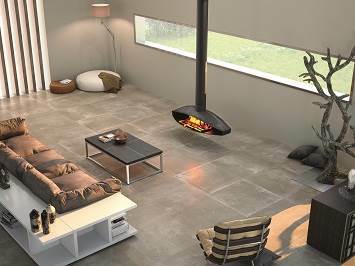 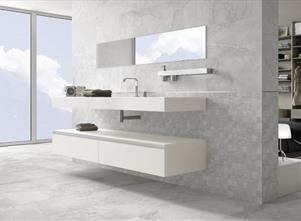 Whether you require natural floor tiles, porcelain floor tiles, marble floor tiles or ceramic floor tiles, we are proud to stock all of this and more. 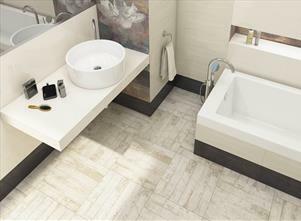 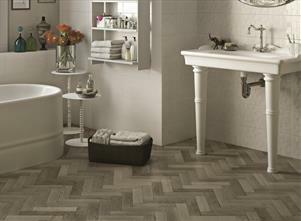 Tiled flooring not only looks great but it is also a practical addition to your home. 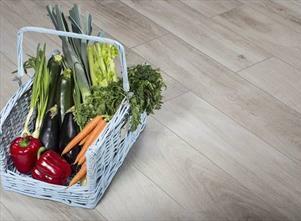 Our selection boasts unbeatable choice so whatever your requirements, we are sure that we can cater for them. 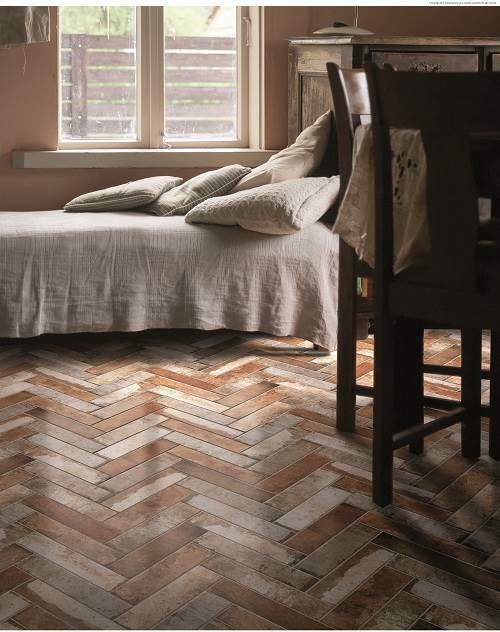 Our fantastic flooring solutions are available in a variety of finishes including polished and matt options to suit rooms of every style. 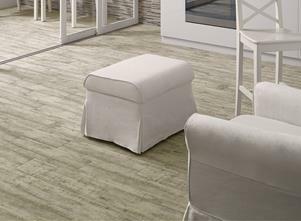 Every product on our site gets our seal of approval and you can rest assured that all our natural floor tiles are built to last. 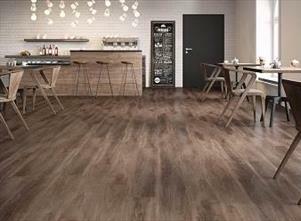 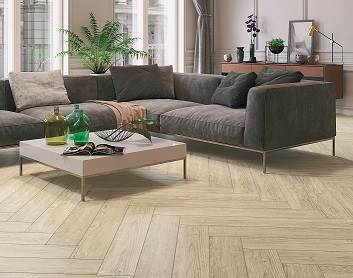 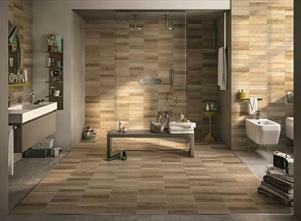 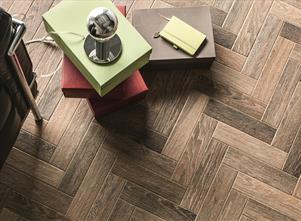 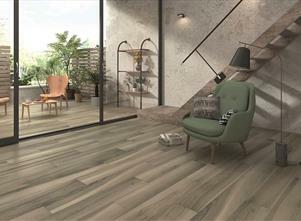 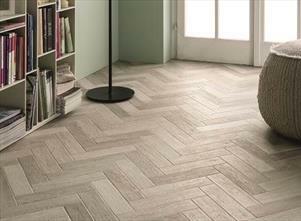 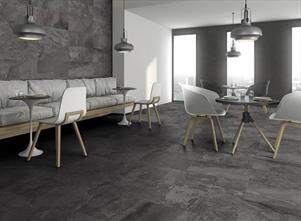 Take advantage of our great deal on sought after flooring solutions here at Tiles4All. 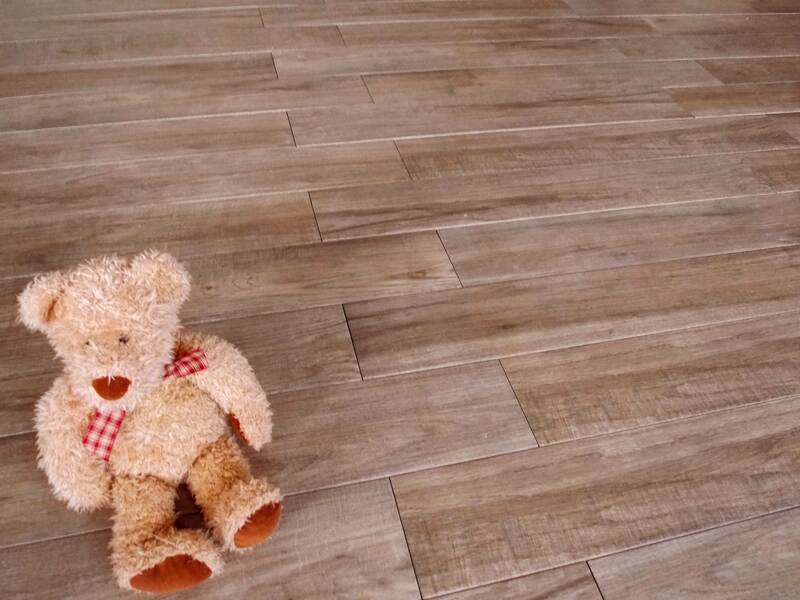 We make it simple to shop for your dream flooring so place an order with us at the touch of a button. 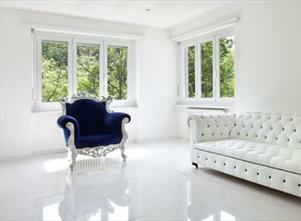 Shop online with us today. 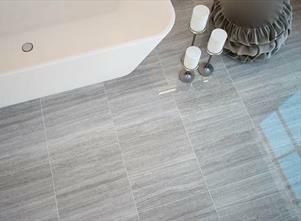 A correctly laid tiled floor will add value to your home and should last a life time. 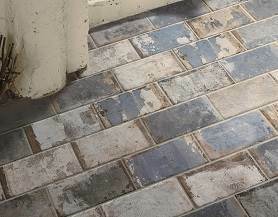 But an incorrectly laid tiled floor can be a stressful and costly mistake that could devalue your home! 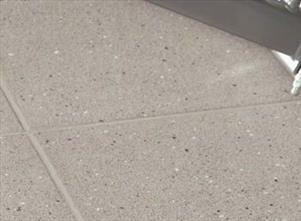 Adhesives for Tiling Making an Informed Choice! 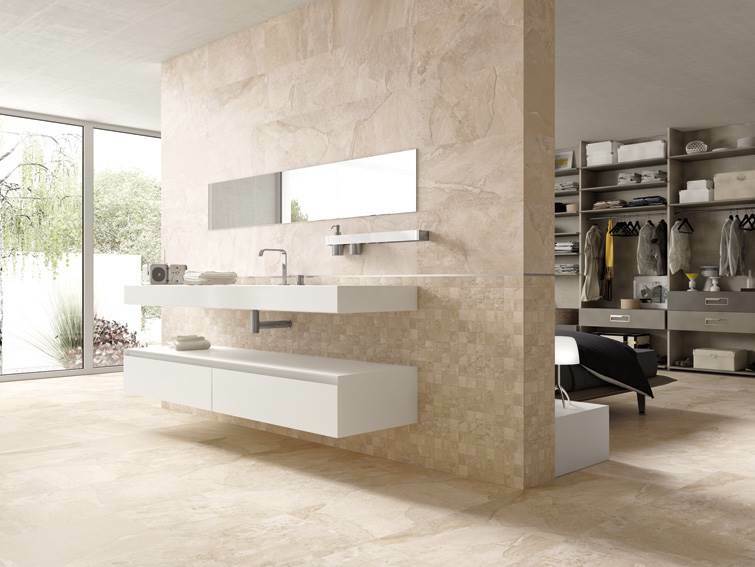 With an abundance of products on the market and many types of substrates to tile onto, it is very important that you choose wisely when making your adhesive and grout purchases. 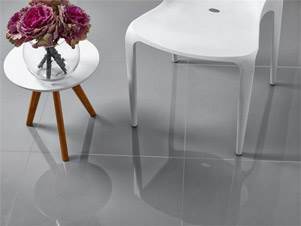 It is always advantageous to seek professional advice if you are unsure or have any doubts, as mistakes made at this stage can prove costly. 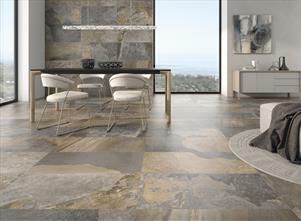 Floor tiles are a great investment for your home. 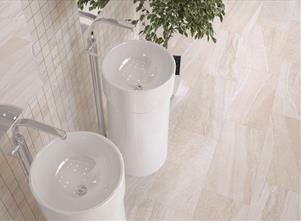 They look amazing and have excellent practical benefits.